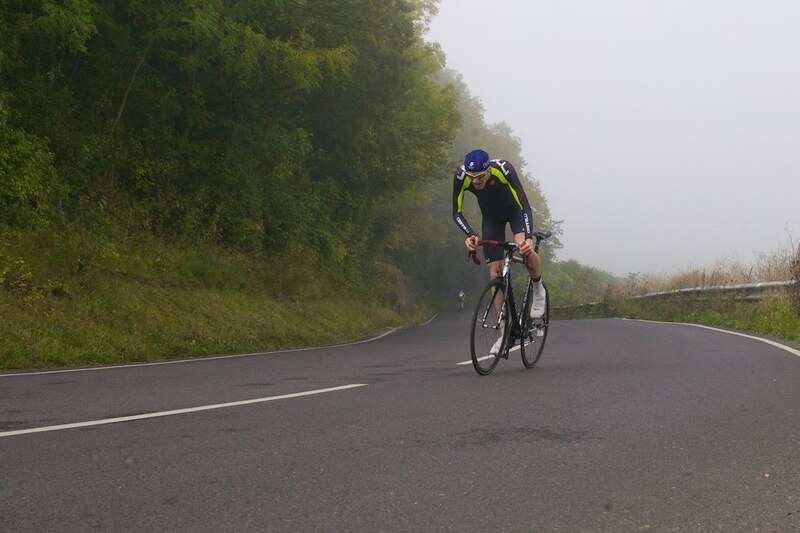 Last weekend we had Angus Fisk and Isaac Mundy travelling to Bath to give some of the hill climbs around Bath a go. Early morning starts and plenty of time to think on the drive was the order of the day. 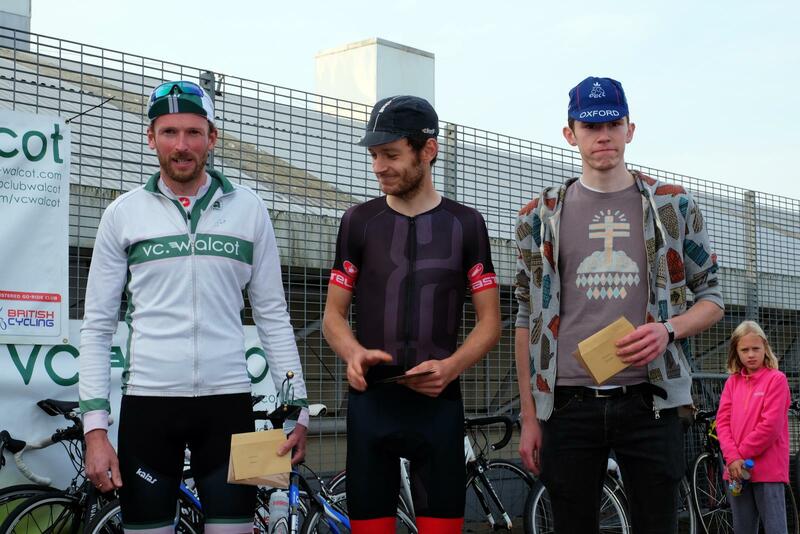 They had some good results, with Isaac 3rd at Chippenham HC on Saturday morning, and Angus 2nd at both Bath CC HC and Velo Club Walcot HC on Sunday. Great effort guys, and thanks to all the clubs for running some great events. Bring on BUCS Hill Climb! 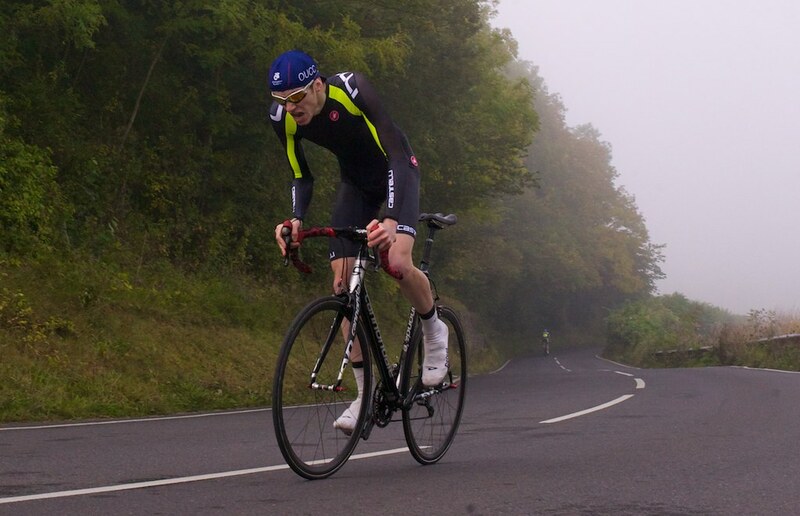 After spending a considerable amount of time ruining my arms pumping up an airbed the night before, then dashing between LMH, Angusâ€™s, where we parked the car and Combibos, it was time for the Chippenham Wheelers open hill climb. 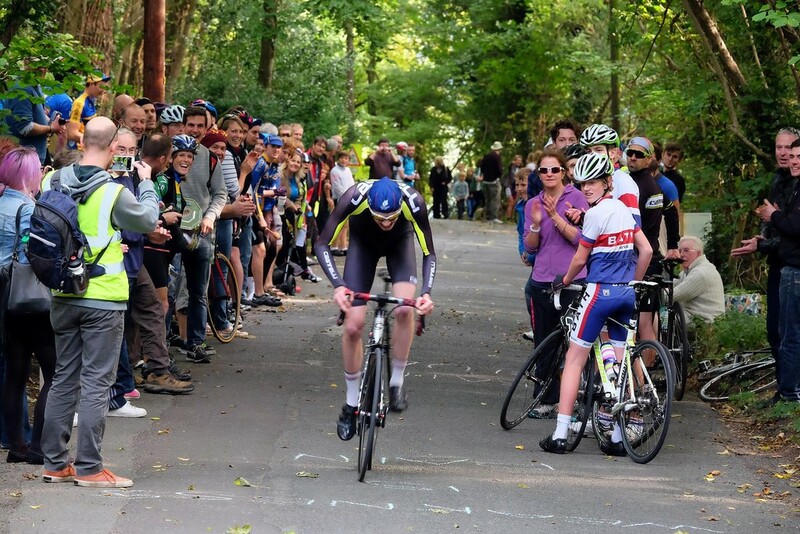 This was held on a 1.3 mile stretch of road which greatly varied in gradient, with a rolling, basically flat initial 0.7 miles leading into a 15% set of corners, after hurling your lungs up on these the finish was a sedate 6-7%. Warming up basically didnâ€™t happen, again, something I really want to sort out next time, though I did manage to bring enough clothes this time and so at least wasnâ€™t shivering my arse off. 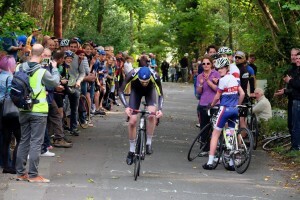 I managed to get into a nice rhythm on the flattish opening section, and though the sharp middle section felt disgusting I think the last bit was alright and I finished in 4:45, some 9 seconds off the win which was enough to give me 3rd senior (though 4th overall because the winning junior pipped me by 0.03). The cakes were outrageous and the field quite large (41) so it was a good time, three more chilled races to go before BUCS and it feels like weâ€™re entering the sharp end of the season now. 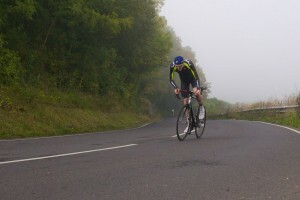 Hill Climb season is well underway and I got very excited by the opportunity to get plenty done in one weekend. Unfortunately I missed out on one on Saturday afternoon but still three in one weekend is pretty good. I rented a car for the weekend and was ready to get the most out of it.Â FortunatelyÂ I had Isaac along for someÂ company on Saturday. We were up bright and early on Saturday morning and out the door before we knew it into the cold foggy morning. A long drive kept the tension up, and before we knew it we were signing on. Unfortunately I broke my golden rule of never trying to fix the bike just before a race. Iâ€™d borrowed a set of light tubulars from a friend and was really keen to see how they would go, unfortunately my brake pad bolts all stripped meaning I had to switch back to my training wheels. With that delay I panicked a bit and got ready as quickly as I could. The fog was still hanging around as I started warming up, and the shorter than usual warm up, plus inadequate clothes and cold temperatures really knocked me about. I started pretty well, but after about 30s it became obvious something wasnâ€™t quite right. The legs were just not listening, and it felt like I was almost pedalling through treacle. As I hit the steeper slopes I managed to get some more power out while out of the saddle, and I sprinted as hard as I could around the last two corners but I crossed the line still able to see and stand up straight, didnâ€™t get everything out. It was still good enough for a 7th place but disappointed in the effort and wanted to redeem myself on Sunday. At the start line I was focused, in the zone, ready to hurt. As I set off I ended up lifting the front wheel off the ground with my first kick. Powered up the first ramp, round the first and second corner, and then sat to get what I could out. Just as I was starting to bog down I came around a corner and saw the crowd, near the finish. Earlier than I planned I started my sprint for the finish, digging deep and starting to weave all over the road (I think I vaguely noticed a car coming in the other direction but thankfully missed it). The last few seconds I was barely able to see but came over the line drained. Much more like the effort I know I can do. This was much better, picking up a second place finish by less than a second! Though it was a tense wait to hear all the times finally confirmed. 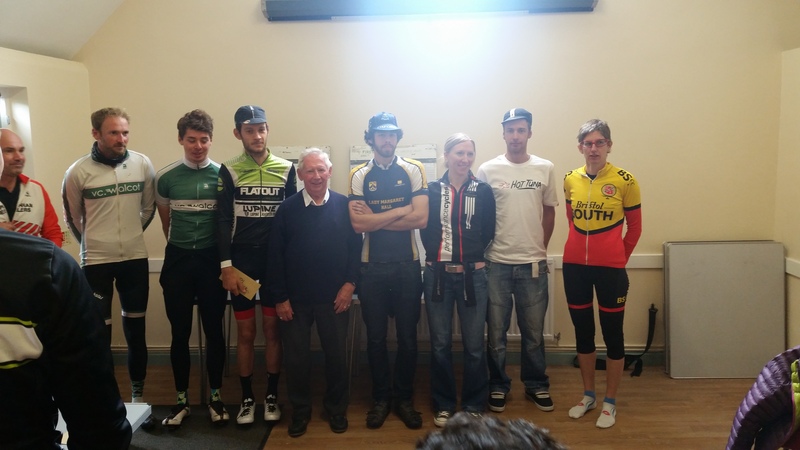 Thanks a lot to Chippenham CC, Bath CC, and VC Walcot for putting on a bunch of great hill climbs. Look forward to seeing you again next year!